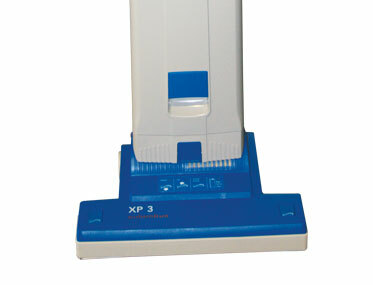 XP3 – Fully automatic, single-motor upright vacuum cleaner. 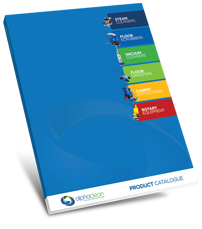 Want to see the UPRIGHT VACUUM CLEANER – XP3 in action? 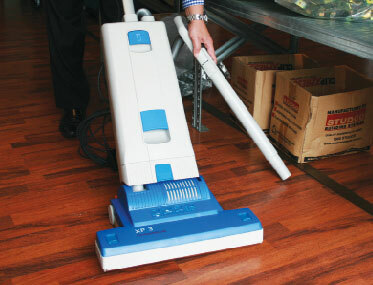 Automatic brush adjustment makes for a thorough and careful clean of all carpet types. Get into all the corners and crevices with the extending telescopic hand-held hose. 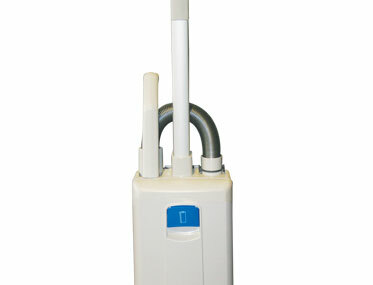 Optional HEPA filter for hygienically clean exhaust air. 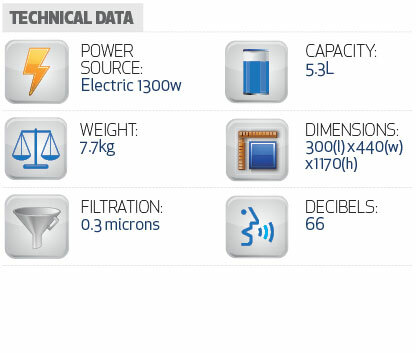 Low Noise: only 66 decibels. 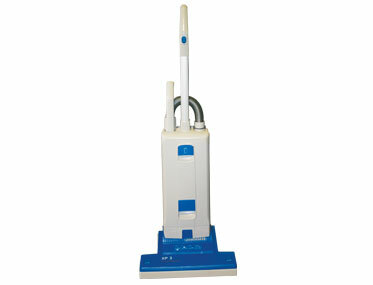 Superior Pick-up: 1300w, two stage vacuum.